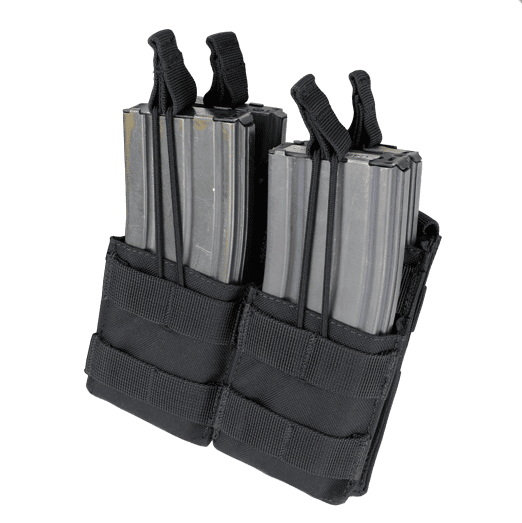 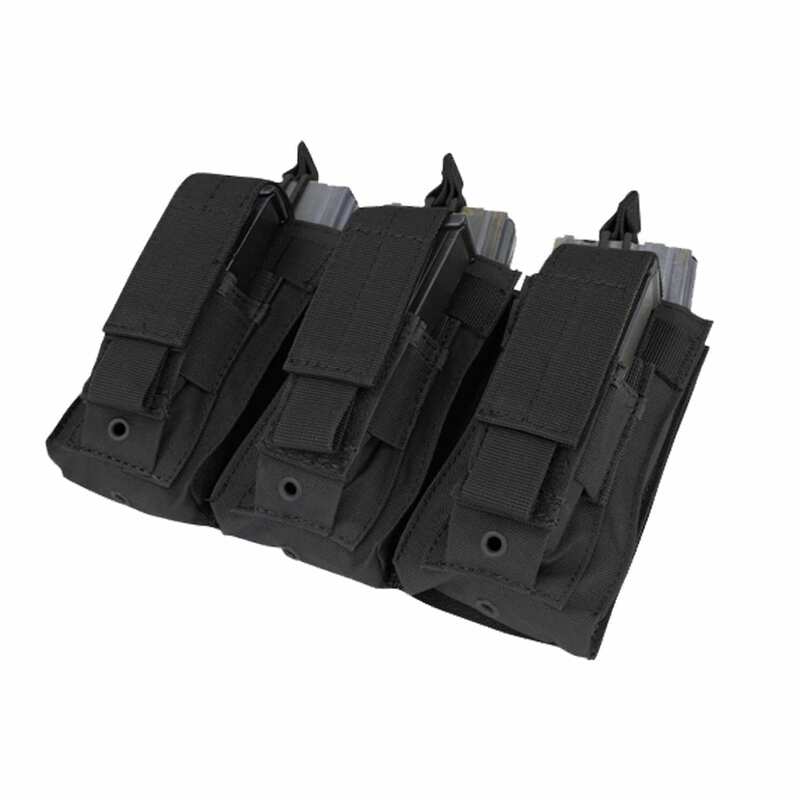 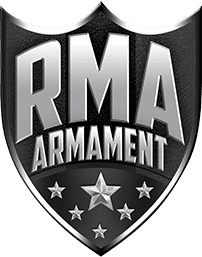 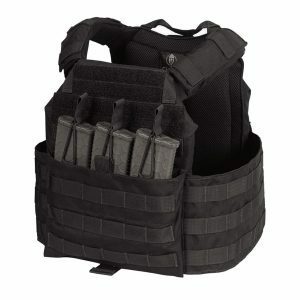 The Condor Triple Kangaroo Mag Pouch is design to hold both M4 magazines and Pistol magazines in one convenient modular attachment. 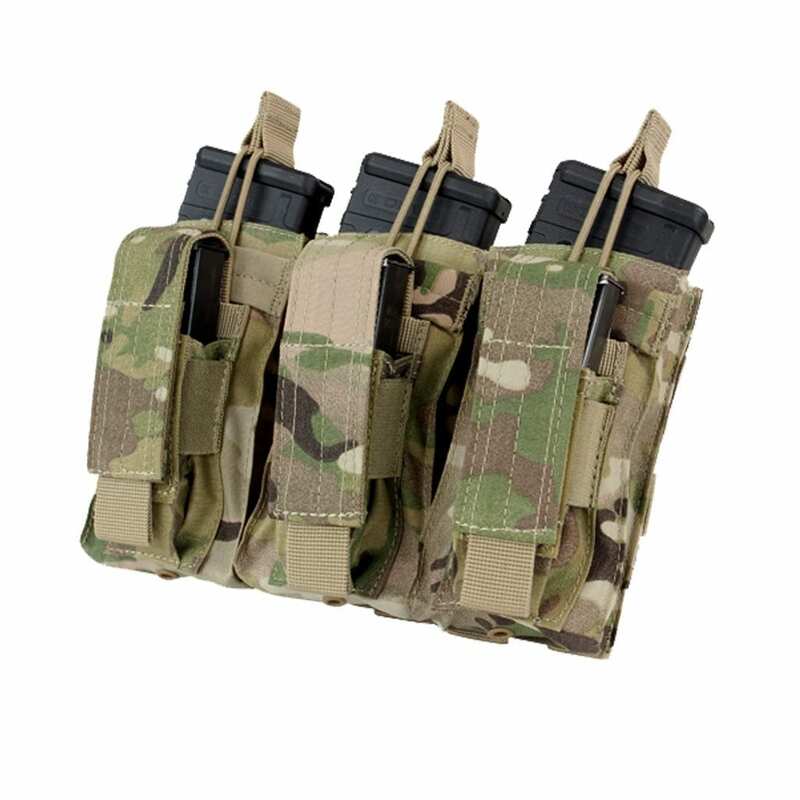 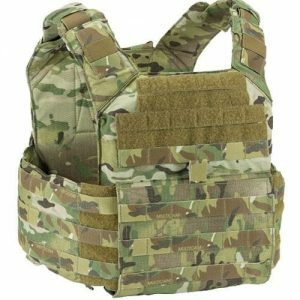 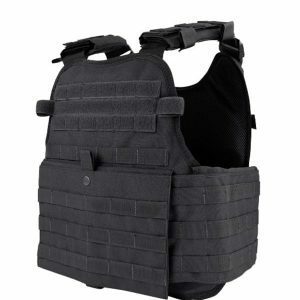 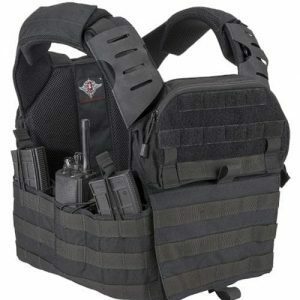 It is the result of suggestions to Condor’s popular open-top mag pouches from LE/MIL personnel. 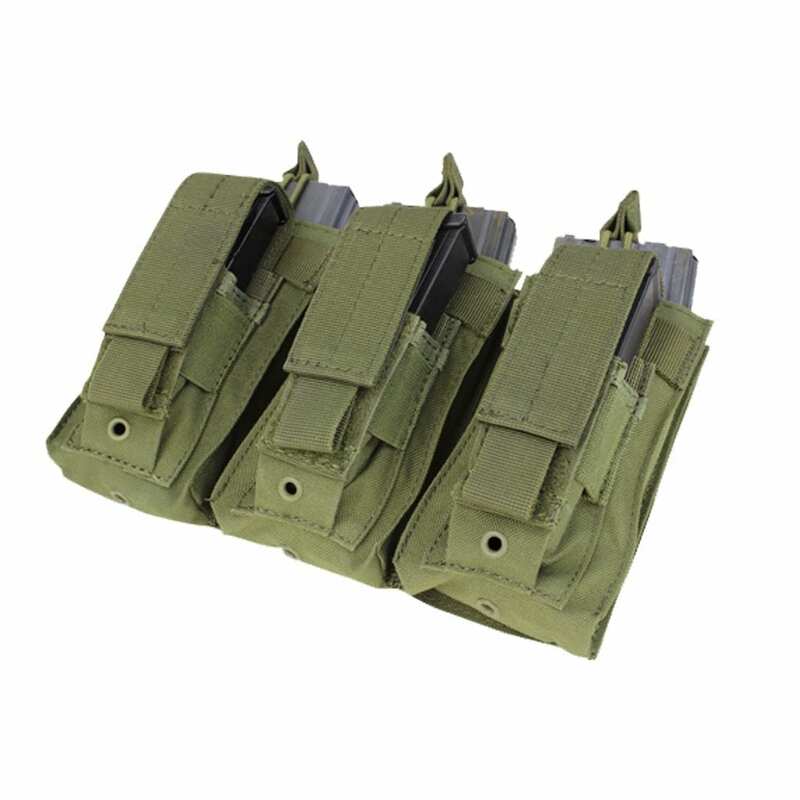 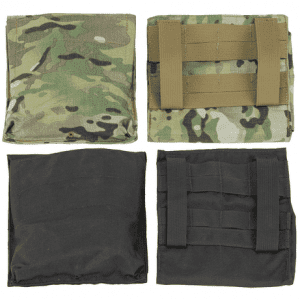 – Three pistol mag pouch in front, with adjustable hook and loop flap.